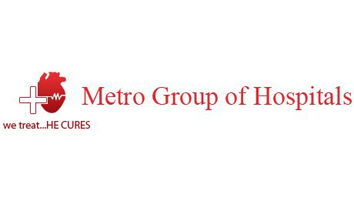 Lucknow Metro Hospital is multispecialty highly sophisticated medical center. 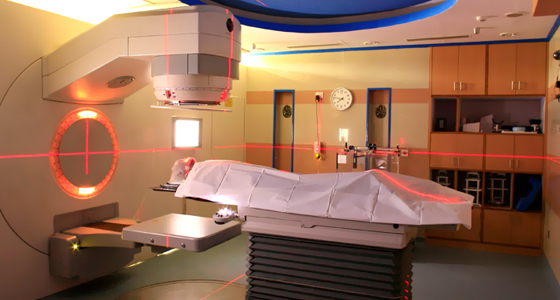 Here the facilities are of high quality and utmost care is taken for the safety of the patients. 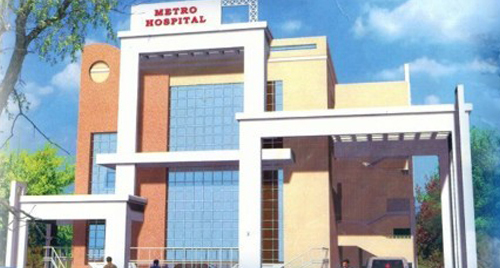 The hospital has 100+ beds with highly sophisticated 3 modular operation theatres, labour Room, nursery and ICU. 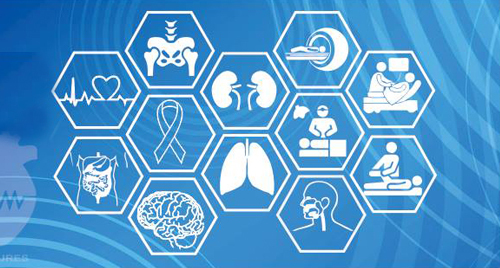 It is a multi-speciality hospital with facilities like laproscopic & general surgery, laproscopic gynae, arthroscopy, orthopaedics, joint replacement surgery, ENT, urology, neurology & psychiatry, gynae & obst., G. I. Endoscopy, medicine & cardiology, diabetology, dentistry, paediatrics, physiotherapy etc.